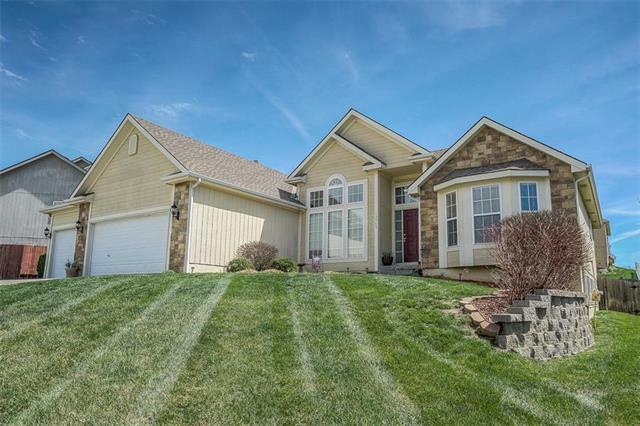 Extremely well kept and move-in ready 4 bedroom, 3 bath, 3 car garage ranch home in Platte County school district. New carpeting in basement, new flooring on main level, and new granite counter tops in kitchen. 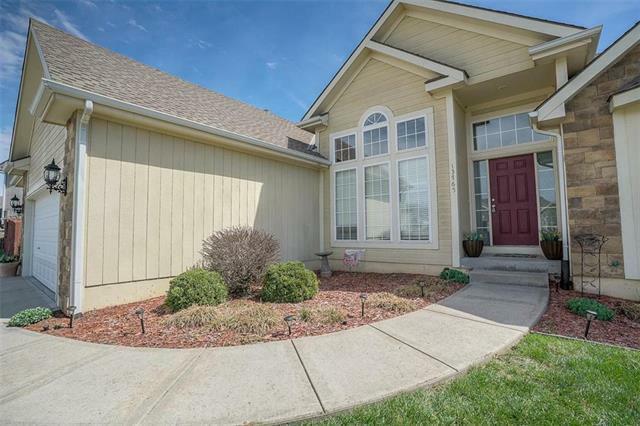 Large finished daylight basement, fenced in back yard and excellent curb appeal! 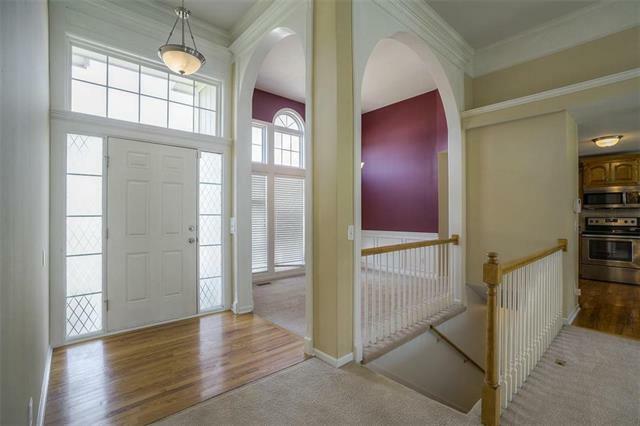 Master bedroom includes large walk-in closet, master bath with double vanity and whirlpool tub. 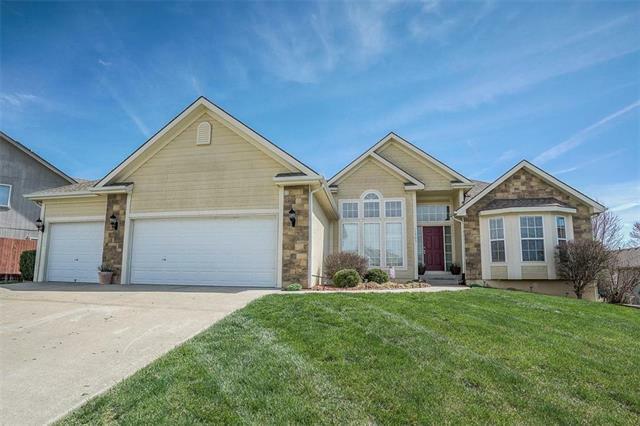 Come take a look and fall in love!